Ah, inventory. The bane of a retailer’s existence. Whether you sell clothing, car parts or cat food, inventory is a necessary evil. But it’s much more than that; it’s an important business component that, when managed effectively, can help you maintain tight margins and trim overhead. When managed poorly—or not managed at all—it can be a money pit. Improving the way you manage inventory can free up capital to invest back into the business and help you optimize your product selection to include only the most cost-effective SKUs. Here are seven common inventory mistakes to correct to save your business cash. More inventory means more stuff to sell, which means more revenue, right? Well, of course it’s not that simple. Many businesses learned this lesson the hard way in 2008-2009, when they were caught with an excess of inventory and a sudden nosedive in demand that accompanied the recession. In the years that followed, many businesses cut inventory ruthlessly, but inventory numbers have been on the rise once again for the last five years with average inventory levels creeping up 11% since 2012. Too much inventory is a bad thing for a number of reasons. For one, it’s just bad business to hold onto more product than you can sell. 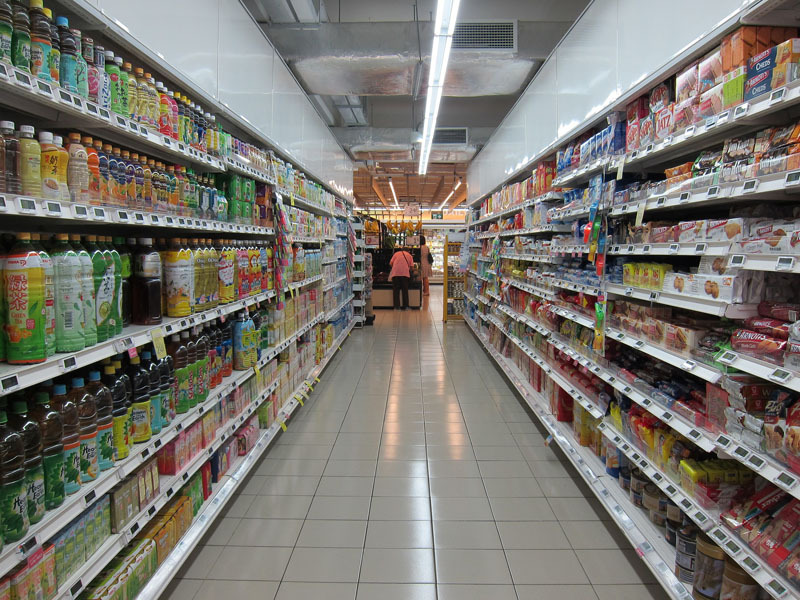 Perishable items go bad, demand ebbs and flows, trends change and things go out of style. The more inventory you have, the more space you need to store it and labor you need to manage it. You’re also likely investing more up front to acquire it, and if you’re not making that money back efficiently you’ll be in the red. Ideally, you want to maintain the right amount of inventory to accommodate demand without going out of stock—and no more than that. To achieve this, use what’s known as the ABC method on inventory analysis. This system involves rating all inventory either A, B, or C, with A being the most in-demand, profitable items and C being the least ordered, least profitable. ‘A’ items should be kept well-stocked and under tight inventory control, while ‘C’ items can be allowed to stock out with minimal impact to profits or customer service. Learn more about the ABC method here. When you think about inventory, you probably think of a closed store, a troop of workers and hours upon hours of counting. But in the digital age, doing inventory once per year is neither the most efficient or cost-effective solution. When you only count inventory once a year, you have the potential to go a very long time without noticing serious issues, like shrinkage or poor forecasting. The same goes for optimization; a lot changes from month to month, and if you only take inventory annually it’s hard to fully optimize your systems. Next up comes the cost of an annual inventory itself. Not only do you probably have to close the store or pay employees to work overtime, depending on your size you might also need to enlist an outsourced inventory team to get all of the counting done—all of which cost you money. Instead of doing inventory once per year, try what’s known as cycle counting—the process of counting chunks of your merchandise a little at a time and comparing it as you go to what’s listed in your system. The secret here is to count in strategic categories so everything is eventually covered. For example, if you ran a clothing store, you might use one hour each month before the store opens to cycle count, counting blouses in January, denim jeans in February, and so on. Be sure to keep detailed records of what was counted and when so nothing slips by. 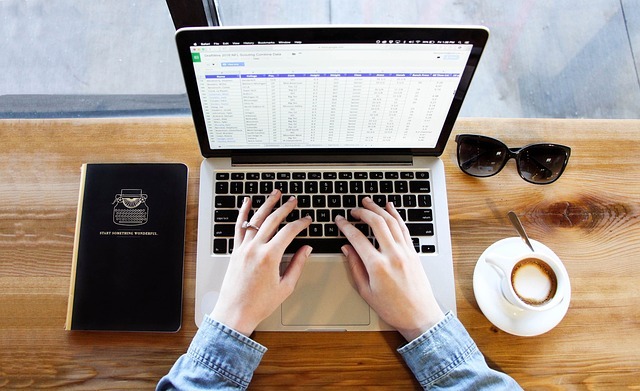 According to WASP Barcode’s 2017 State of Small Business Report, a whopping 21% of small businesses rely on spreadsheets like Excel to track inventory. Even more frightening is that 14% of small businesses use pen and paper, while 8% don’t track inventory at all! Once you pass a certain size, relying on spreadsheets is both inefficient and prone to user error. Barcode technology provider WASP Barcode has a great case study with TopGolf that explains the pitfalls of using spreadsheets for inventory. One challenge TopGolf faced was that employees would get bottlenecked waiting for their colleagues to complete steps in the inventory process. Another was that it was almost impossible to keep consistent records across multiple locations. Instead of relying on spreadsheets, you need a dedicated inventory management system that’s built to handle the intricacies of stocking, fulfilling and tracking orders. Just like a CRM is custom made to make managing customer relationships easy, an inventory management system is designed to make inventory a whole lot more seamless. It can also help you forecast better, predicting the appropriate amount of inventory to stock based on seasons, market behavior and previous trends. Gates hits the nail on the head: developing an efficient inventory system comes first. Once you’ve done that by using the ABC method, cycle counting and an inventory management system as outlined above, it’s time to automate. Without automation, you can’t create systems for managing your inventory across departments and locations. Without systems, your business is impossible to scale. When you fail to automate, you’re a prisoner of both people and time. Let’s say you only have one unit left in stock of a semi-popular item that doesn’t usually sell out. But for some reason, at this moment there are two people looking at it on your website. Without automation, there’s a physical delay between the time when someone “purchases” an item and when it’s actually marked as such in the system. It’s possible both people would be able to place the item in their cart and checkout, leaving you at best with an annoying fulfillment delay and at worst two very unhappy customers. Automation dramatically reduces human error and time allocated to inventory management while improving scalability. You’d never run your business without tracking critical metrics like cash flow and gross margin, would you? Of course not. And yet, failing to properly track your inventory performance can have just as big of an impact on your financials. For starters, three good inventory metrics to track for are turnover, days to sell and holding costs. Turnover measures the number of times inventory is sold and restocked in a given time period, usually a year. A high turnover rate means a product is selling efficiently. A low turnover rate, on the other hand, indicates either a lack of demand or a lack of efficiency in fulfillment, both of which cost you money. Days to sell measures the average length of time it takes to sell a given product, and it goes hand in hand with holding cost. These two metrics together determine whether you’re losing money from product sitting on the shelf. Let’s say between warehouse rent, utilities and labor, it costs you an average of $50/month to stock and hold each television that you sell. Let’s say each television sale nets you $200. Therefore, if the TV sits on your shelf for longer than four months, it’s actually costing you money to keep it in the store. As you can see, these metrics are useful in determining which products you stock as well as marketing campaigns like offering a sale to make product move faster. Without tracking your inventory performance, you’re in the dark and potentially losing money each month. The number of SKUs you need to carry depends largely on your industry, and there’s no magic number for the right amount of SKUs. We generally think of greater choice as a good thing, but having too many SKUs can cost you money. It goes back to many of the same principles we’ve discussed above. For every additional set of SKUs you add to your inventory, it takes capital to acquire the inventory, space to store the inventory, labor and systems to manage it, and so on. If you’ve got too many C-level SKUs that are sitting around, taking up space with a low turnover rate, that’s money going out your door. Focus on using your performance metrics and the ABC method to narrow down your most profitable SKUS and those that have the lowest holding cost, then factor this data into future orders. Inventory is one of those tasks that feels like it’s everyone’s responsibility. It’s something that crosses many departments and dozens or even hundreds of employees may have a hand in it. Despite the many individuals that work with inventory, you need one dedicated person who’s the point person in charge. Without someone in charge of inventory, efforts are duplicated, responsibilities are unclear and things fall through the cracks. The person in charge should be responsible not only for making sure inventory is simply done, but that it’s done in a way that supports the business’ strategic goals. What works for most companies might not necessarily be best for yours, and this individual should oversee those decisions. Take a magnifying glass to your inventory systems. Are they as efficient as they could be? Leave us a comment below and tell us where you've found room to improve.